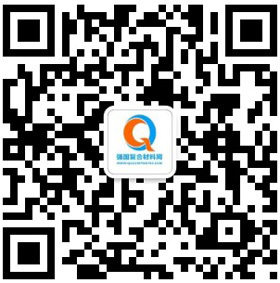 核心提示：The partnership aims to identify solutions to the industrialization challenges facing the composites industry. 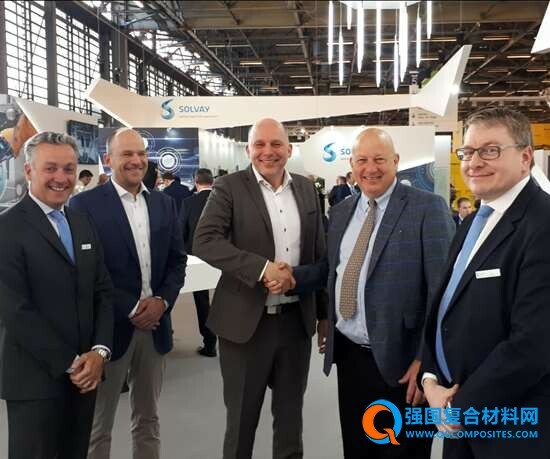 Solvay (Alpharetta, Ga., U.S.) and Airborne (The Hague, The Netherlands) announced March 18 that the two companies signed a Memorandum of Understanding (MOU) at JEC World 2019. The companies will partner on developing automated processing solutions for the industrialization and high volume use of composite materials. Industrializing the generation of tailored prepreg layups and forming technologies for high volume applications is a significant challenge for the composites industry and the companies aim to bring together digitization, automation and state of the art materials and processes to bridge from industrial to high-performance high-volume applications. The combination of Solvay’s leadership in composite materials and processes for structural applications and Airborne’s expertise in automated engineering processes and digital systems aims to identify solutions to the industrialization challenges facing the composites industry. “Solvay sees great potential in this collaboration with Airborne - our companies have got unique synergies and the same focus on developing industrialization solutions to meet increasing production rates,” says Rob Blackburn, Application Engineering director at Solvay Composite Materials Global Business Unit. “It’s an honor to work with one of the world’s leading material science companies. To truly drive innovation in composites, we firmly believe it is vital to collaborate throughout the value chain, enabling the development of materials, processes and automation to go hand-in-hand. If we follow such a holistic approach, great breakthroughs are possible,” says Marcus Kremers, CTO at Airborne.